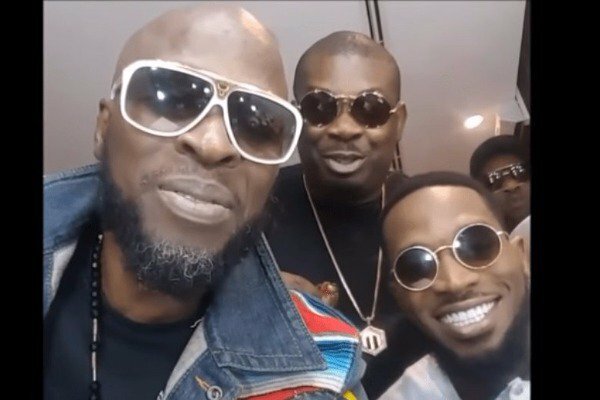 Nigerians who was present at the just concluded Davido‘s 30 Billion naira concert were quite shocked when D’Banj, Don Jazzy, Wande Coal, Dr Sid & other members of defunct ‘Mo’Hits’ group reconcile on stage & performed some of their famous old music together. It was quite amazing as they splited on bad terms & were likely not friends any longer but Davido‘s concert made them back again as one. Watch the videos below.